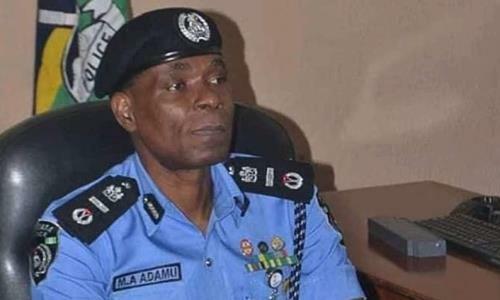 Abubakar Adamu Mohammed, born on November 9, 1961, is from Lafia, the Capital of Nasarawa state and an assistant inspector-general of police. He joined the Nigeria Police Force (NPF) in 1986 and was once a director of peacekeeping operations. A former police commissioner in Enugu, Mohammed was an AIG in charge Zone 5 and a directing staff member at the National Institute of policy and Strategic Studies, Kuru, near Jos, Plateau state. Adamu was on January 14th 2019, appointed to replace Ibrahim Idris, who is scheduled to retire from office. 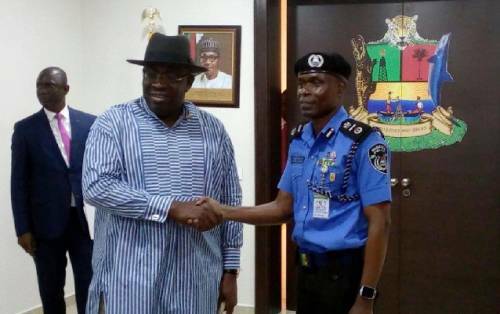 He was said to have been sent on the compulsory course on the suspicion that he was penciled down by the presidency to succeed Ibrahim Idris, the outgoing IGP. One Response to "Who Is Abubakar Adamu Mohammed?" The incumbent president is Muhammandu, the IG is Mohammed, the INEC chairman is Mahmud. Let’s change Nigerias name to Hamed!